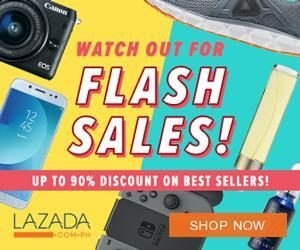 Spruce up your living spaces with fabulous selection of home essentials from SM Home Warehouse Sale 2018! If home make-over is on your to-do list before the festive season arrives, better scratch it off from your bucket list. 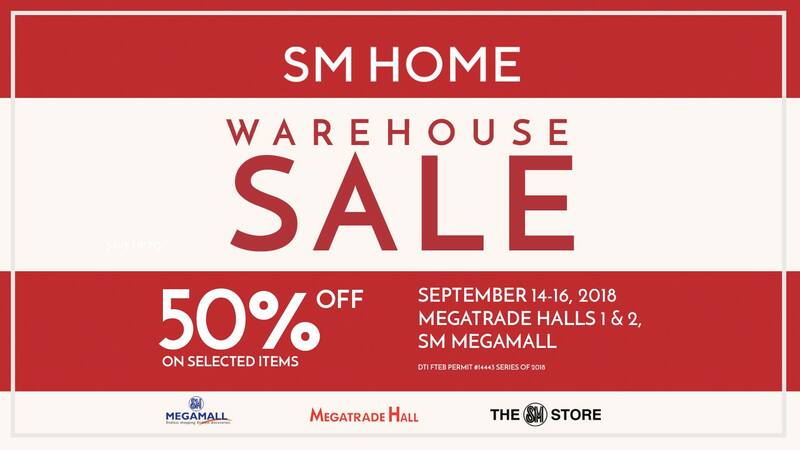 The SM Home Warehouse Sale 2018 is the best place to look for the right pieces to glam up your nest. Brighten up those boring walls and fill your crib with quality home essentials on marked down prices. Feast your eyes on impressive collections of furniture, kitchenware, tableware, linen, decor and storage items. Items that will surely stun and mesmerize any house guests! Save up to 50% off on trusted brands when you shop from September 11-16, 2018 at the Megatrade Halls 1 & 2 in SM Megamall. Doors will open as early as 10:00 AM until 10:00 PM. Tag your shopping buddies and spread the good news. This is the perfect time to turn your personal space into the comforting and relaxing refuge that you crave after a long day of work. SM Home is an affiliate of the country’s leader in retail industry – SM. It is a one-stop shop Storage and Organizers, Furniture, Kitchenware, Glassware, Linen, and Décor items for the modern home. Visit their official Facebook Page for more details and updates on the event.